Designed as a multi-functional solution for holding your filters, this Lucroit 100mm Filter Holder Kit from Formatt Hitech is tailored for the Tokina AT-X 116 PRO DX 11-16mm f/2.8 lens. It consists of the holder itself, two removable filter slots, an adapter ring specific to your lens, a set of barndoors, and a french flag. 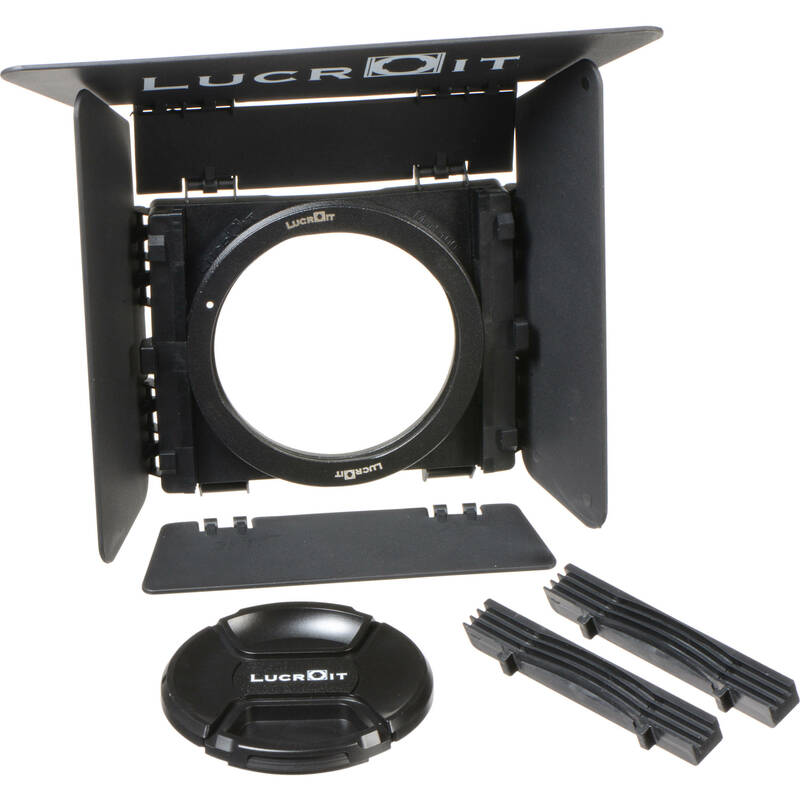 When completely put together, the kit supports up to two 100mm filters as thick as 2mm while allowing you to shield the lens from unwanted light and help prevent flares from showing up in your images.